EDIT 2017/05/26: Added the animate and stellaworth tokutens. You’re welcome ;). 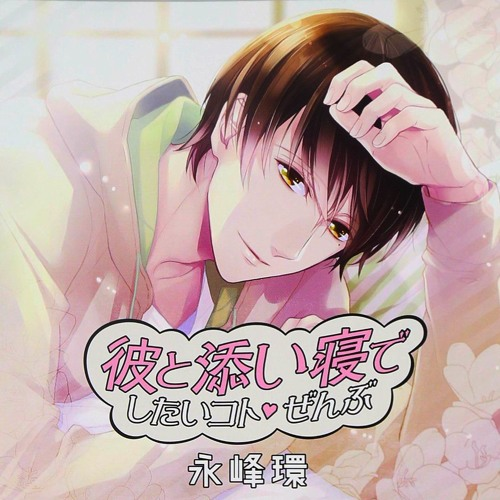 This entry was posted in Drama CDs, Kare to Soine de Shitai Koto and tagged Apricot Label, Nakazawa Masatomo, R18, Vol.1.